This is a very unique and ingenuis puzzle based gadget which has sparked a massive world wide CRAZE! 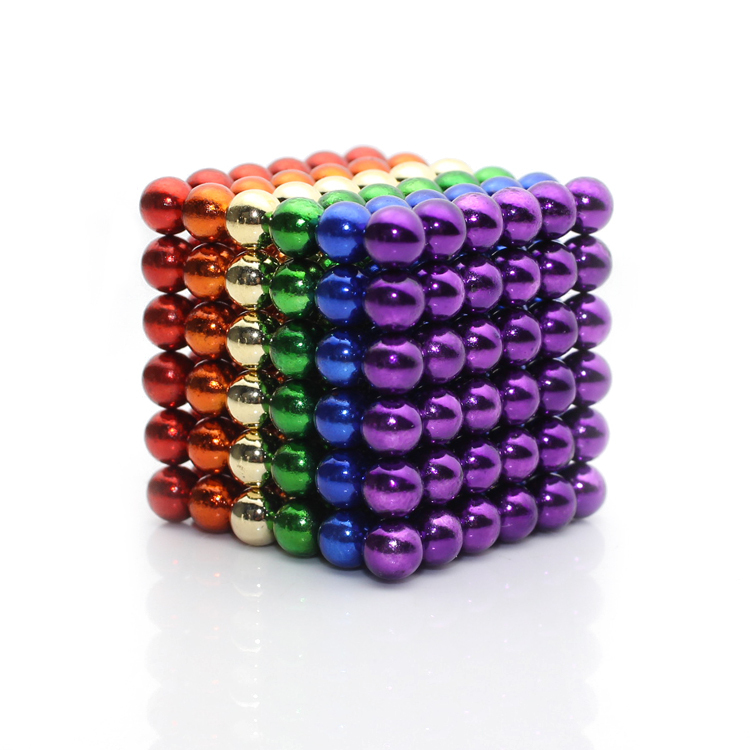 For those of you not familiar with this item the cube is composed of 216 high power neodymium magnetic balls which can be shaped to create billions of different patterns, shapes and objects. 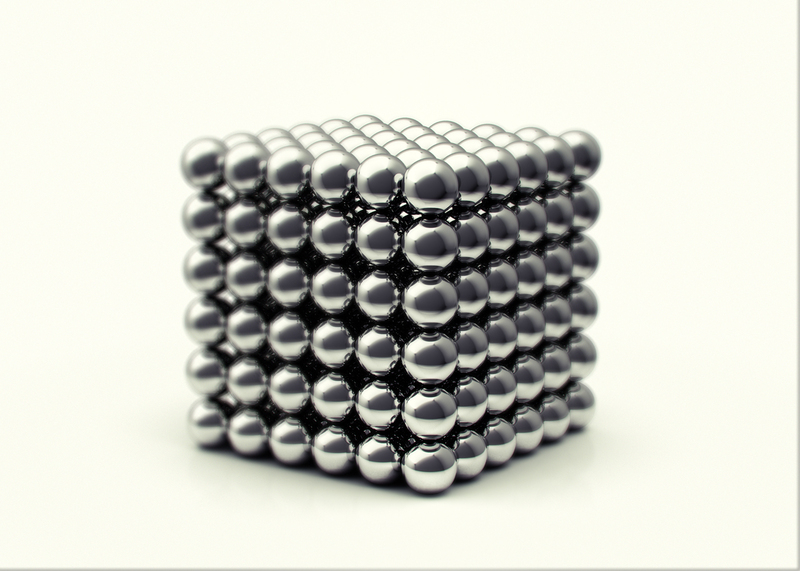 They are magnetised straight across their diameters which means that they attract each other and can be formed to create intricate patterns and mindblowing 3 dimensional objects. 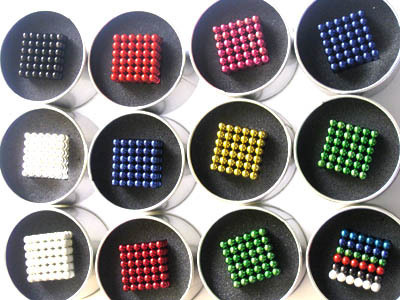 In their simplest form you can make single file chains which can be joined to make bracelets and necklaces that stay securely held together ONLY by the power of magnetism, the chain of beads can be split at any point and instantly rejoined. Available in various sizes and colours. Logo can be printed on the box..